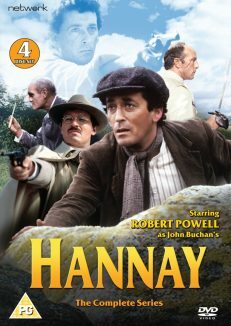 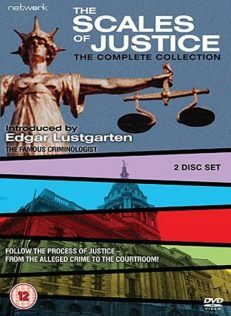 Following the success of Anglo-Amalgamated`s Scotland Yard and Edgar Wallace Mysteries, the production company scored another hit with The Scales of Justice, thirteen dramas based on real-life trials that dramatise events from the alleged crime to the courtroom. 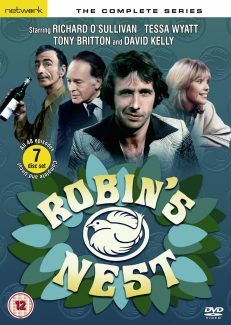 As with the previous series, the films were produced at the company`s Merton Park Studios to be screened as support features in British cinemas, making a successful transition to the small screen during the 1970s. 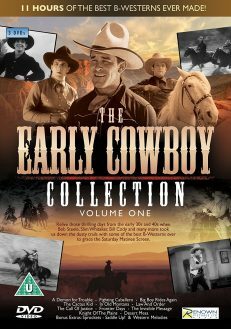 This set contains all thirteen films, produced between 1962 and 1967. 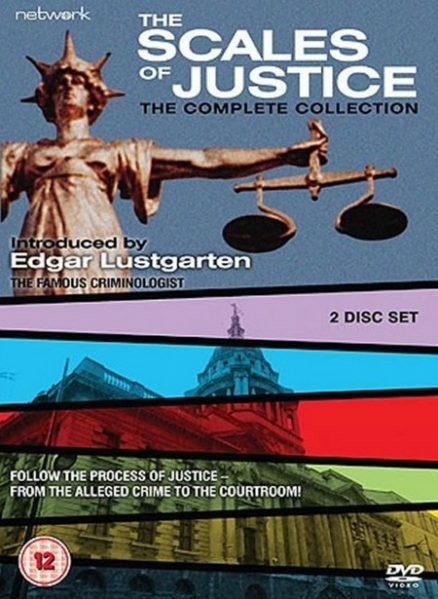 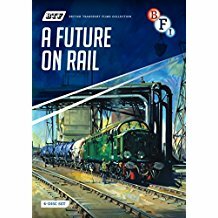 Introduced by crime writer and criminologist Edgar Lustgarten, the dramas feature performances from some of the era`s finest, and most instantly recognisable, actors – including Alexandra Bastedo, Patrick Wymark, Peter Barkworth, Keith Barron and Garfield Morgan.